A new project is bringing together expertise from the Universities of Liverpool, Sheffield and Surrey to develop autonomous robots to tackle nuclear waste reduction. 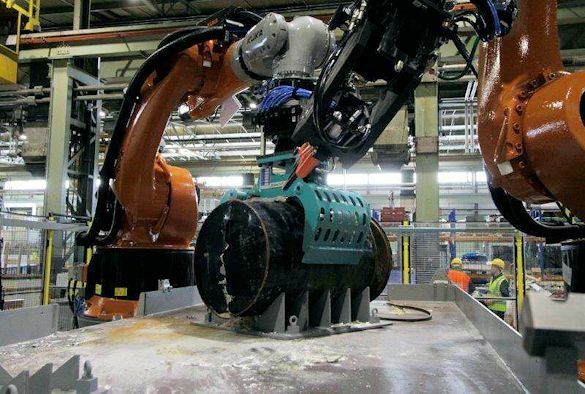 In collaboration with Sellafield Ltd and the National Nuclear Laboratory (NNL), the `Automated Robot Waste Processing’ project will take novel research produced from EPSRC-funded `Reconfigurable Autonomy’ project and apply it to demonstrate robotic systems autonomously recognising, manipulating, and storing items of decommissioning waste. 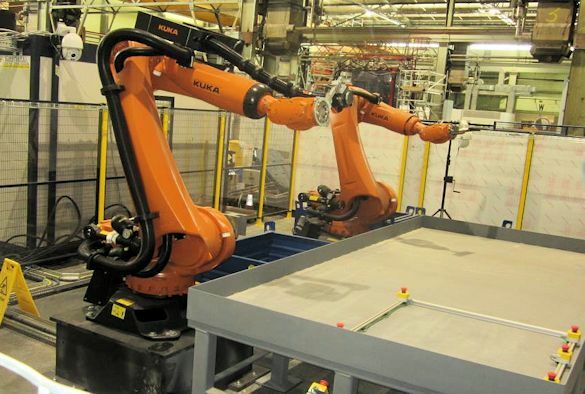 This work brings together three leading university teams with expertise on Autonomy (led by Professor Michael Fisher, Liverpool), Robotics (Professor Sandor Veres, Sheffield) and Vision (Professor Yang Gao, Surrey), with Sellafield Ltd and NNL, to develop and demonstrate new autonomous robotic waste processing techniques.